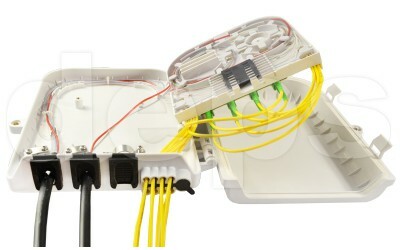 With Crosver FOB-03-12 up to 16 optical fibers can be terminated. It allows the input of three trunk optical cables and up to 8 subscriber taps. 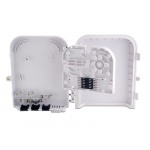 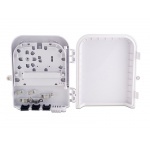 Crosver FOB-03-12 Optical Distribution Box is a rugged plastic housing with fixing elements inside for cable and fiber optic connectors. 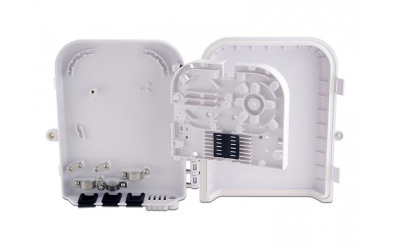 The plastic housing is stable to UV radiation and temperature fluctuations. 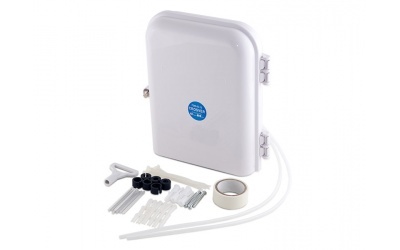 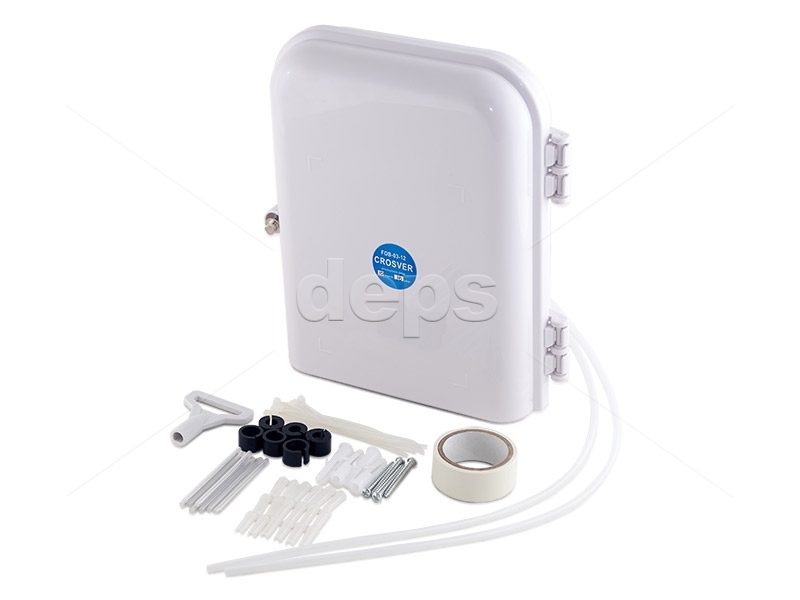 The rubber seal prevents optical box against dust and water spray, which allows to exploit it in the open space. 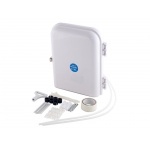 The complete water immersion of the optical box during the service is not allowed. 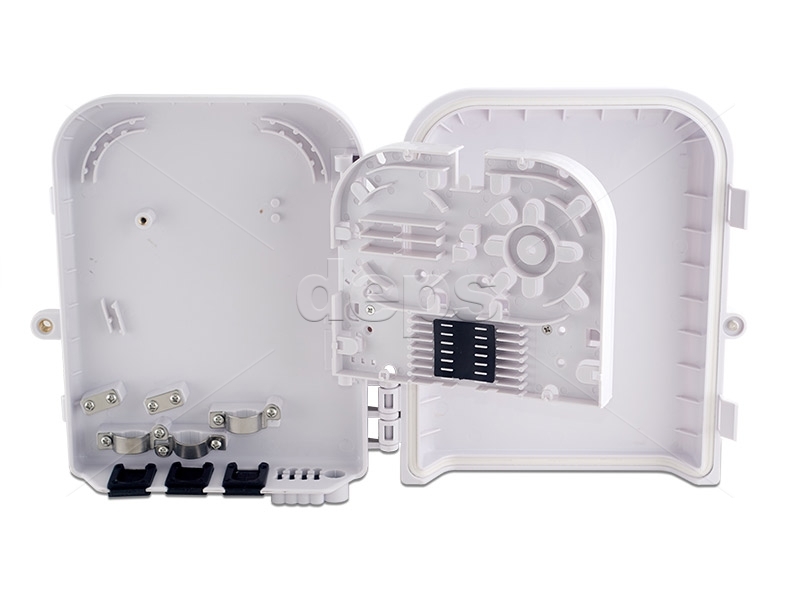 The optical box design allows its mounting as on the pillars and on the walls or other surfaces. 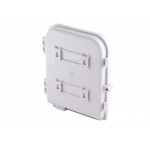 There is a hinged mounting plate inside the box with the metal bracket for installation of up to 8 SC type optic adapters . 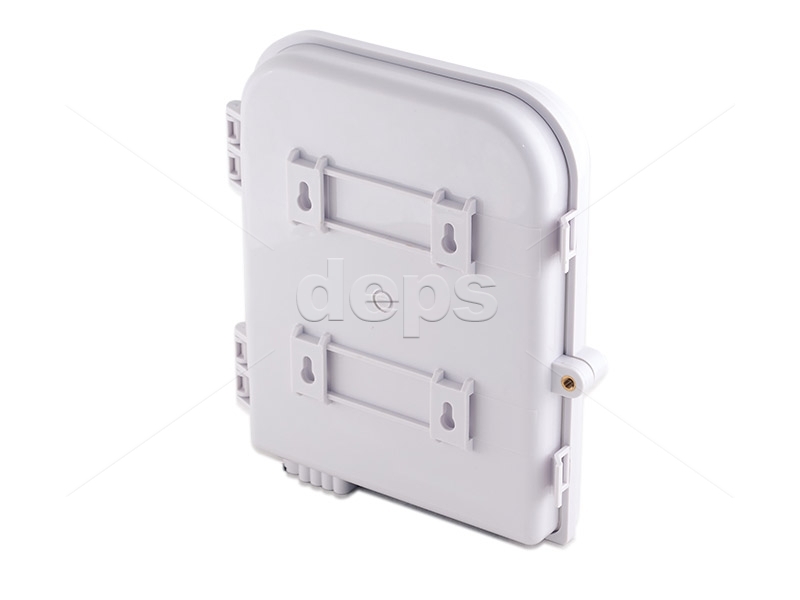 On the other side of the panel there are places to fix the protective sleeves and to place the optical PLC couplers. 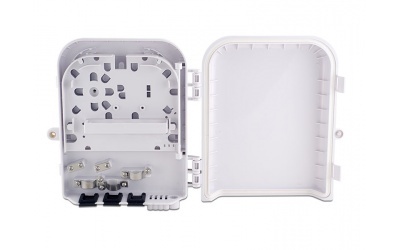 Such design provides excellent functionality and ergonomics under box small dimensions . 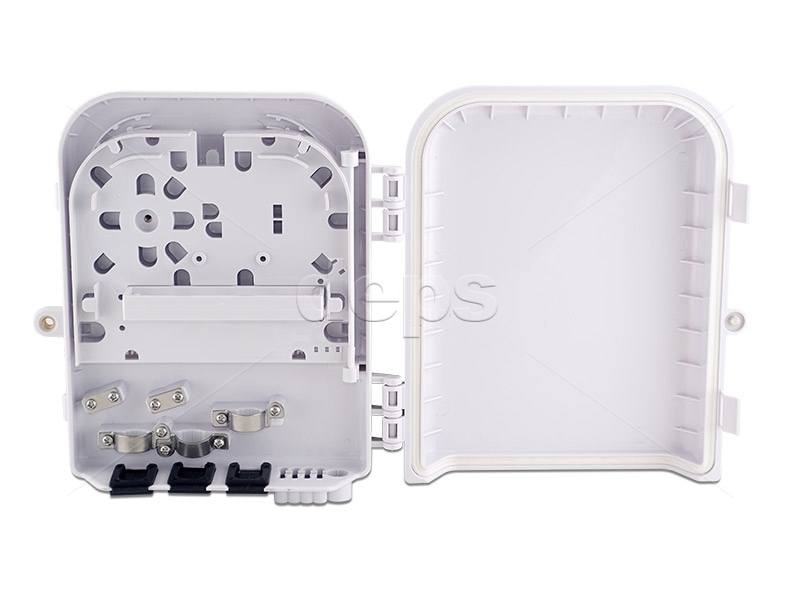 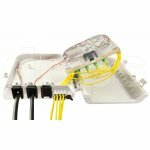 The removable seals design allows to enter the loop of the cable into the Crosver FOB-03-12 optical box without cutting the cable. 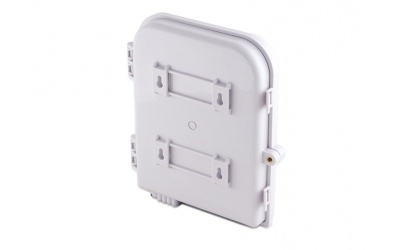 Special locking screw of the cap restricts the unauthorized persons access inside the box. 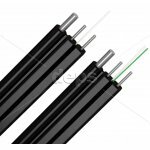 heat-shrinkable sleeves - 4 pc.